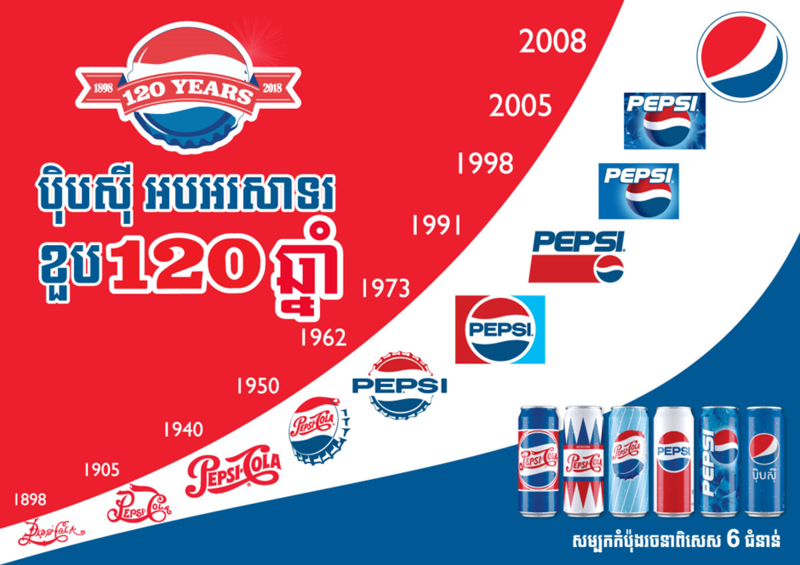 Phnom Penh, Cambodia: Pepsi is proud to unveil the Pepsi generation campaign to celebrate the growth and success of the brand’s rich heritage in pop culture for the past 120 years around the world. Through the decades, Pepsi has encouraged consumers to have fun, live out loud and enjoy life to the fullest. The Pepsi Generations campaign has been rolled out in more than 60 countries and is now proudly joined by Cambodia. 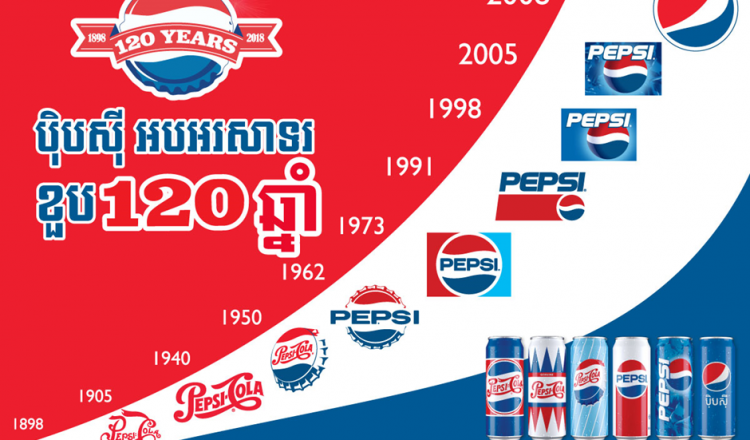 Many are not aware that the Pepsi factory in Cambodia started in the early 1960’s during the Sangkum Reastr Niyum administration of the then-Prince Norodom Sihanouk. 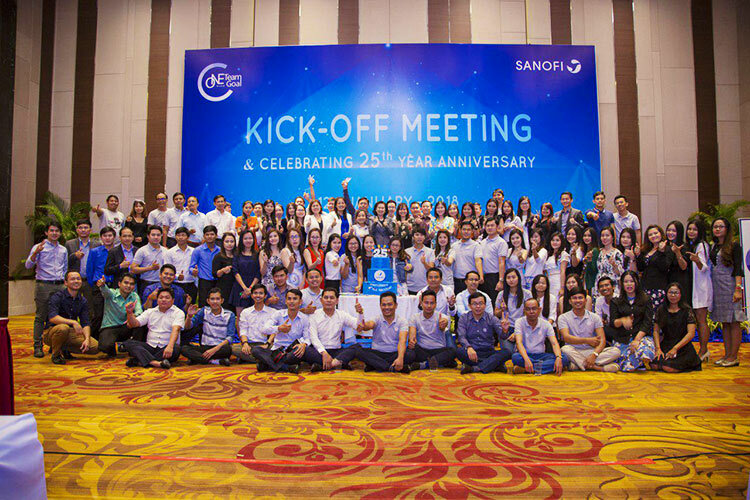 At that time, Pepsi Thailand along with a local joint venture built a factory in Battambang and shipped their products over the border to supply the whole of Thailand. In 1975 when Pol Pot’s Khmer Rouge regime rose to power and sought to destroy all foreign influences; the Pepsi factory was seized. 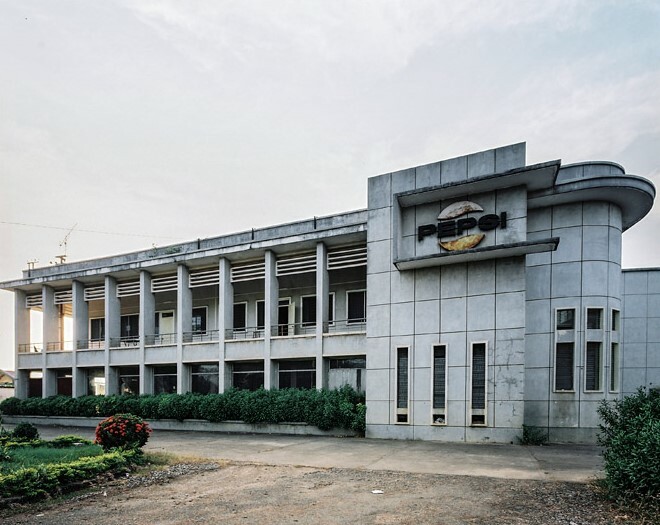 Since then, the Battambang Pepsi factory has been a tourist attraction before giving way to construction of a water treatment facility to provide clean water to Battamabang. Today, Pepsi is produced in Sihanoukville using only the cleanest water source and state-of-the-art production. How Pepsi has grown over the years! To celebrate this Generation Campaign, Pepsi is launching six limited edition design Cans and the Under the Cap promotion for 350ml bottles with the chance to win lots of prizes. Customers can just grab a bottle of Pepsi Generation (Yellow Cap) and check the eight digits under the cap, and type *8888* with the cap eight digits then press call (*8888*12345678# and call) for a chance to come away with exciting prizes like 2019 Honda Scoopy motor scooters, up to $50,000 in cash and a total of $8 million Smart on-net value. Visit www.facebook.com/pepsicambodia/ for more information on Pepsi Generations and join the fun celebration.